The ULD manager expands its product portfolio, offering airlines tailored solutions for processing temperature-controlled unit load devices. Their new cool service unveils the unseen part of the iceberg, floating beneath the surface, Jettainer promised their customers. 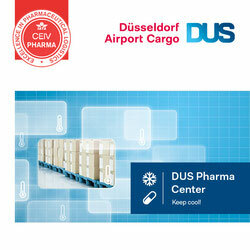 It was launched at the Air Cargo Handling Conference held from 19 - 21 September in Budapest. Steering temperature-controlled ULD’s results in benefits that are by far bigger than those of managing the flow of ordinary pallets and air freight containers, holds Jettainer. Main reasons are the special transport equipment’s high rental and asset costs that can be reduced by individual, on-demand and order-based steering. 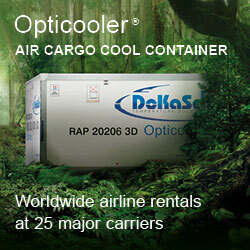 Main clients of Jettainer’s new product called “Cool Management” will be airlines. This way, unproductive times can be reduced or entirely avoided, leading to less demurrage costs, says the manager. He further speaks of a much better visibility of the ULD status, less claims and complaints and an improved reputation airlines get through being a reliable carrier of temp sensitive products. These and some other gains are the hidden parts of the iceberg that come to light once airlines decide to let Jettainer manage their temperature-controlled ULDs, assures the company. Both infrastructure and knowledge are on hand. The wholly owned subsidiary of Lufthansa Cargo has a sophisticated IT system enabling the experienced staff the precise monitoring, planning and reporting of cold ULDs in addition to the 90,000-plus units they manage 24/7/365 on behalf of 24 mandate airlines. “We are transferring our long-standing know how of worldwide ULD management to our new Cool Management service in the area of temperature-sensitive transports. 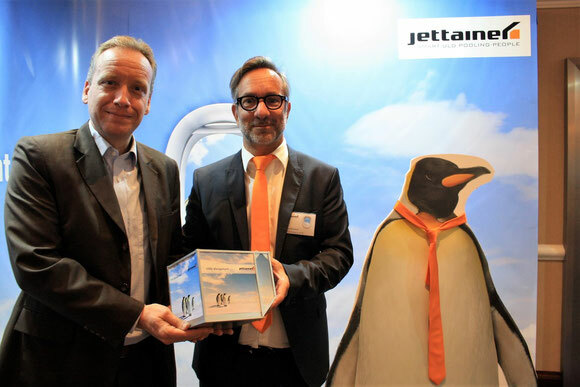 This way, we are serving our customers’ need for an easy, reliable organization of these transports and are simultaneously closing the gap in the management of complete ULD fleets,” said Martin Kraemer, Head of Marketing & PR at Jettainer. To run and coordinate the new service, the ULD manager has put together a team of qualified experts, responsible for the smooth running of the product. According to information obtained by CargoForwarder Global, their initial client will be their parent company, Lufthansa Cargo. Jettainer refrained from commenting.